If you've been on the hunt for an incredibly easy lifestyle 42 Remuremu St is a must see. 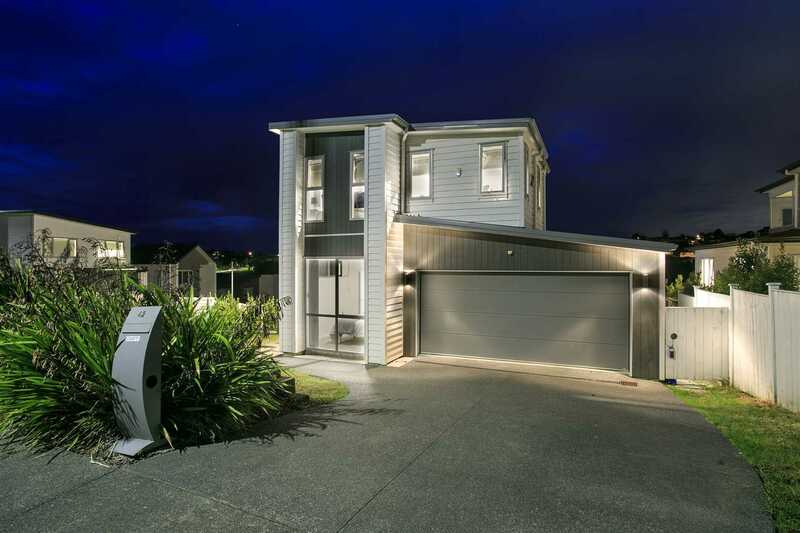 This five bedroom home has been designed for low maintenance and easy care, with weatherboard to enjoy the outdoor spaces and soak up our sunshine hours. The open plan living spaces have dual access to the outdoor areas. This one is a winner! Having been tastefully redecorated throughout, this treasure is ready and waiting for you to move on in and enjoy. Designed for families in mind with a fabulous floor plan. -	An open plan designed modern kitchen and dining area flowing out to the sunny deck, a separate living area and a guest bathroom. -	There is 1 bedroom, you choose how it is utilised - perfect for your guests or hobbies. -	Double internal access garage plus plenty of extra parking space for the car. -	Another master bedroom and living room will easily accommodate the Grandparents, Teenagers, Boarders or Home-stays. -	2 bedrooms, a family bathroom and a master bedroom with ensuite and seaview. Excellent location, zoned for long bay college, handy to long bay primary school and Long Bay beach. New World supermarket opening soon. If this home sounds promising, let me assure you, it is a must see.